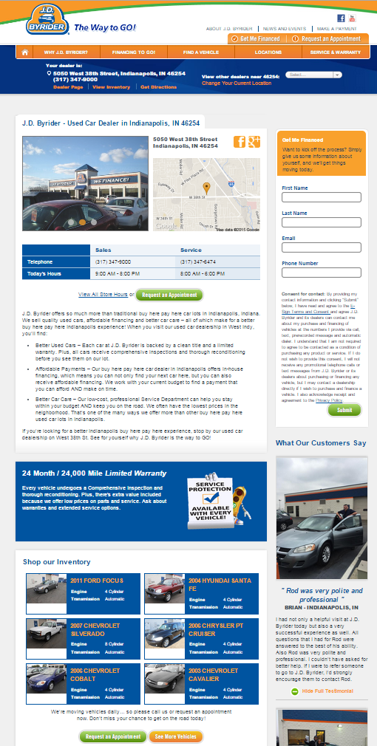 Dealer content areas for local SEO. 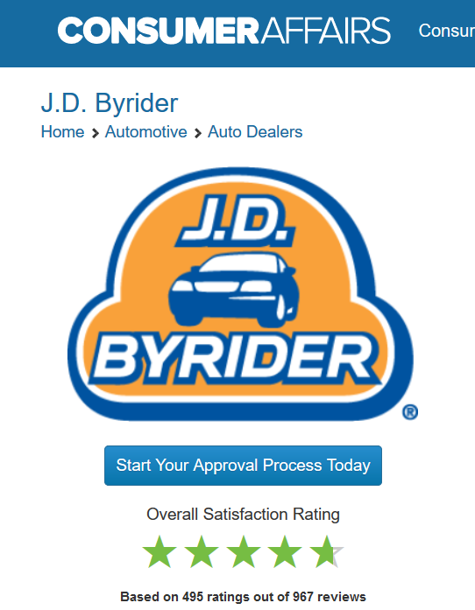 The Byrider brand has been cited as best in class by being recognized as one of the hot franchises in the country by Success Magazine, and on The American Business Review on PBS. Byrider Founder, Jim DeVoe Sr. was also presented with the coveted Ernst & Young Entrepreneur of the Year award. Byrider isn’t your typical Buy-Here-Pay-Here business. Check out this short video to see what sets us apart.